Quality Appliance Repair is your #1 Anaheim Appliance Repair solution! 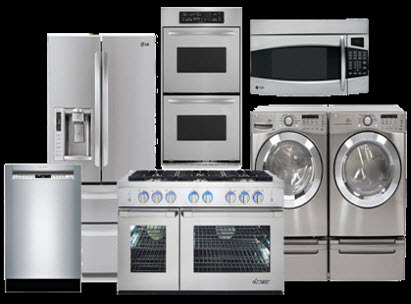 We provide comprehensive appliance repair services on all major home appliances to our valued customers in Anaheim, Orange, Santa Ana and Huntington Beach. We are licensed, insured and certified in all areas of our trade. We pride ourselves on upfront transparent pricing, professionalism and expert customer service. 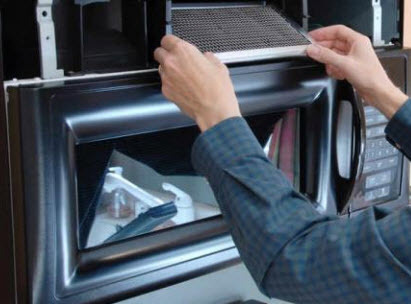 Our skilled appliance repairman offer emergency repairs on refrigerators, freezers, ranges, stoves, ovens, dishwashers, microwaves, washers, dryers, air conditioners and furnaces. We also offer service on minor appliances such as garbage disposals and ice machines. 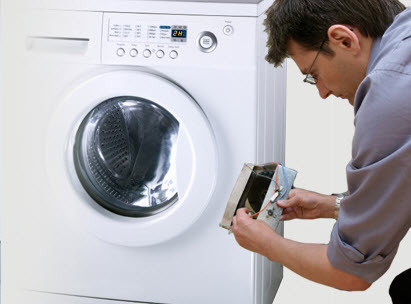 We relentlessly pursue customer satisfaction and always provide a clear explanation of the appliance malfunction. Call us today and find out why Quality Appliance Repair is one of the premier Anaheim appliance repair contractors.